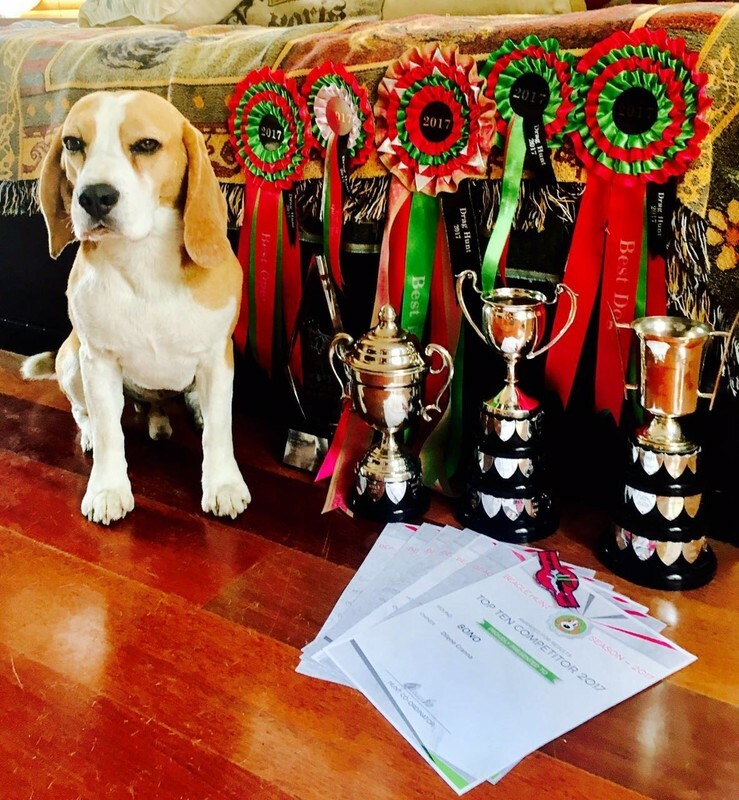 Phoenix gets noticed by 2 UK Beagle Breeder Judges!!!!!! 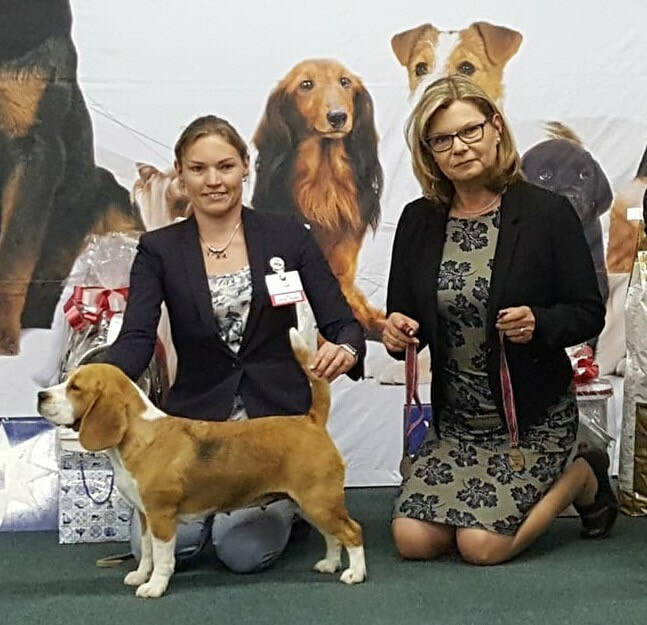 Beagle Association Of Gauteng brought out UK Judge Colin Ashmore from Buttermere Beagles in England, we had a great day of showing and we would like to thank him for the compliments he had for Kai & Phoenix. 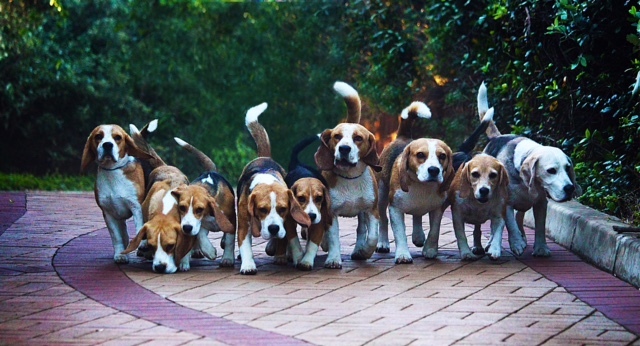 2017 was a relaxing year for our kennel, we took the occasional break from the ring and let the beagles enjoy the field. However we did attend the Beagle Speciality under Beagle Breeder & Judge Elly Vervoot from Holland. Jolie went BISS. CH Bono, winner of the 2017 Gauteng Scent Hunts. 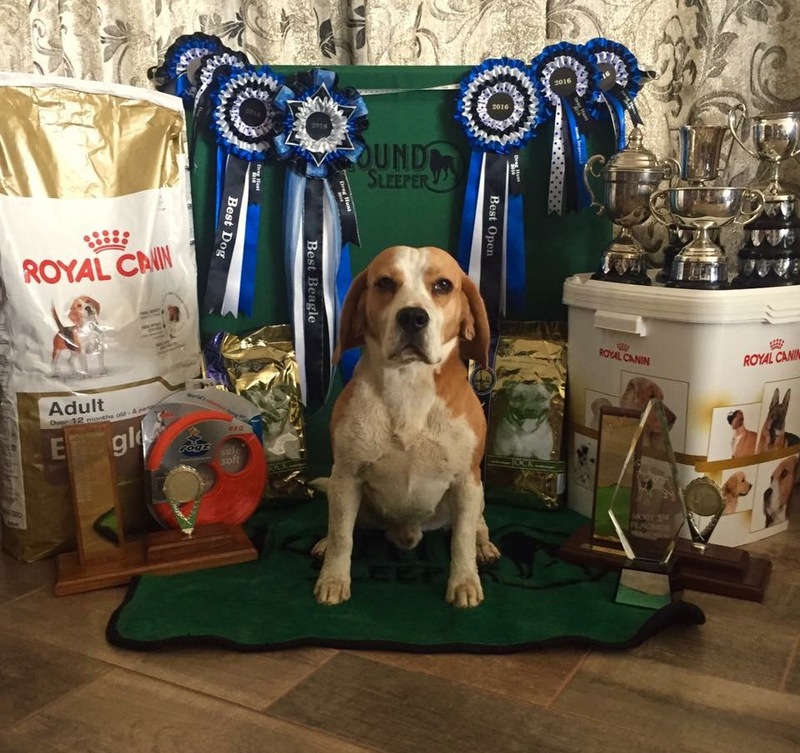 What a year 2015 has been, Voxcreek have made up 7 Breed Champions & 1 International Champion during the course of the show season, what a feat that is.... our dogs results speak for themselves. Drover has made us very proud.